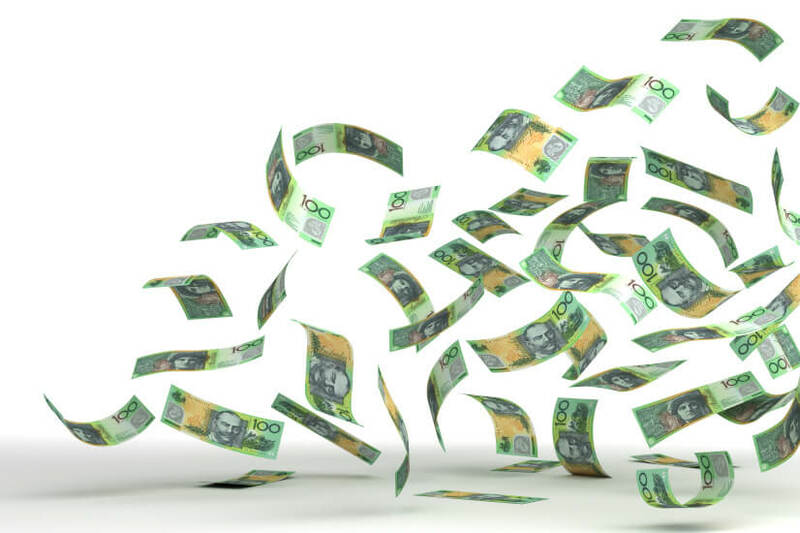 The average saver will spend their entire super within five years, leaving them dependent on the age pension for more than 12 years, new research has warned. The secret to living the desired retirement lifestyle could be to live fast and die young, new research from AMP has revealed. “Most of us want to retire early and we want to be comfortable. However, with life expectancy continuing to rise, we are potentially leaving ourselves short of cash in our retirement years,” financial adviser Dianne Charman said. The findings, based on commissioned research and data gathered from AMP’s retirement simulator, revealed that the average Australian man who retires at 65 will have a super shortage of 11.9 years, while women, thanks to their extended life expectancy, will have a super shortage of 14.1 years. Women, however, have a greater understanding that they will likely be left short, with 71 per cent saying they’re worried about having enough money in retirement, compared with just 50 per cent of men. “The reality is that today we need to make our earnings from 40 to 50 years in the workforce, extend across 80 to 90 years of living,” Ms Charman said, commenting on the “worrying” gap between expectation and reality. While 34-44-year-olds are most likely to be low on cash if they retire at 65, with a super shortage of 13.6 years, 81 per cent of 25-34-year-olds are the most worried. This could be why this younger age group actually has one of the lowest super shortages (12.1 years). However, if all these age groups decided to retire at 75 rather than 65, the super shortages shorten significantly, with those aged 55-64 actually receiving two years more super than they may need, based on average life expectancy.